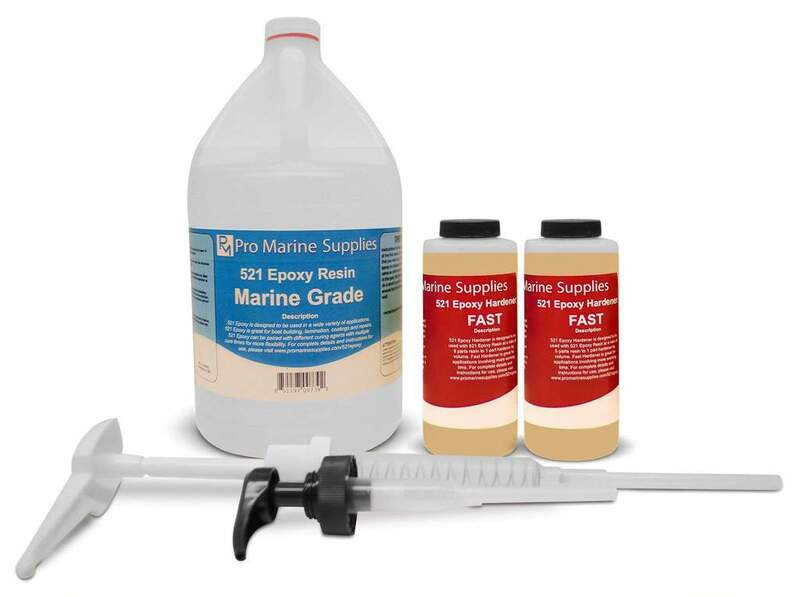 (PRLEAP.COM) February 13, 2019 (Sarasota, FL) – ProMarine Supplies, a leading supplier of high-performance epoxy resins for residential, commercial and industrial applications, is pleased to announce the introduction of a new Marine Grade Epoxy Resin to their product line. The new addition is known as 521 Marine Epoxy Resin and features interchangeability with 521 Fast or Slow Hardeners – to address a wide variety of marine applications. Marine Grade Epoxies used in fiberglass boat construction, repair and maintenance - the initial business in which ProMarine Supplies was involved - feature superior strength and moisture resistance and are rigid and lightweight for high performance applications. Two-part epoxy resin drying times may be adjusted through hardener ratios – which trigger thermoset polymerization – the chemical reaction from which epoxy resin gets its superior bonding and performance properties. "We are excited to add 521 Marine Epoxy Resin to our family of products," enthused Jennifer Bonwill, Marketing Manager, ProMarine Supplies. "Adding a marine-grade resin to our existing artisan and tabletop/flooring products gives us the means to even better address our growing customer base. We look forward to working with current and new customers for their marine epoxy needs!" ProMarine Repair was established in 2009 as a boating repair company. While working on a wide variety of marine construction projects, it became apparent that there was a need for high-quality, high-performance epoxy resin products. 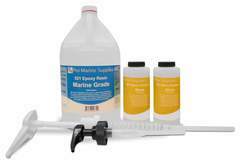 ProMarine Supplies was founded in 2013 to address the market needs of Artisan, Construction and Marine epoxies. Visit www.promarinesupplies.com.